Semiconductor technologies have progressed dramatically over the years, and LED lights are the greatest examples. Due to the fact that these lights offer longer life, uniform illumination and brightness, it represents the lighting of next generation. 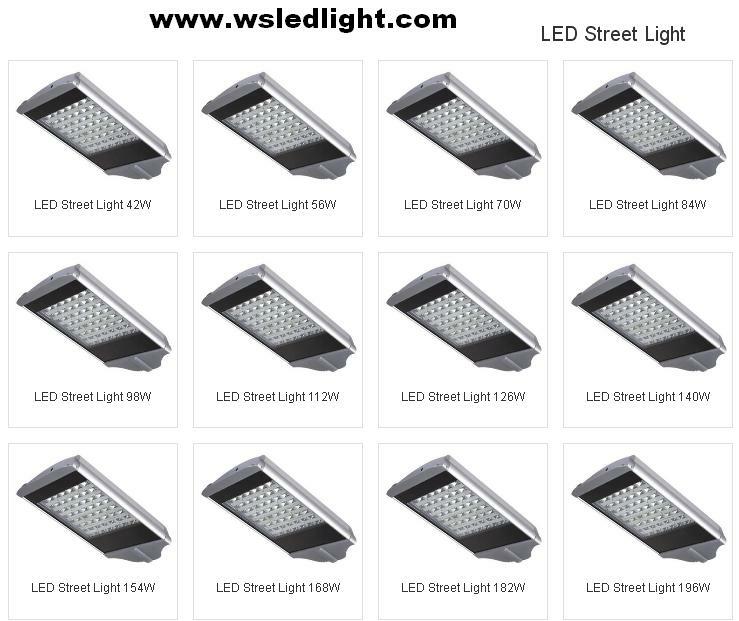 LED street light manufacturers in China supplies the best in quality lights to the world, which is now used in place of traditional street lights, or halogens. LED street lights are also considered the most economic options, as it can save electricity and emit lesser harmful heat. That makes it an environment-friendly choice too. Moreover, these are intelligent lights that have been designed to meet specific needs of the locations where it is installed. These lights are engineered by WSLEDLIGHT to make them cost-effective, which reduces electricity consumption costs by up to 50 percent. As this technology has flourished rapidly over time, conventional halogen lighting has been completely replaced. LED street light manufacturers in China promote the fact that these lights are the ultimate choice for big cities and metros. It can not only save significant sum of money, but also reduce harmful carbon dioxide emission as well as reduce cost of maintenance. As LED Street lights do not require maintenance for as long as 10 years, it can be considered a safer and much better choice. The new technology is being further researched to upgrade and create something better for the environment. LEDs are also extremely versatile. It can easily fit a varied range of lighting applications to deliver maximum energy savings and light output.